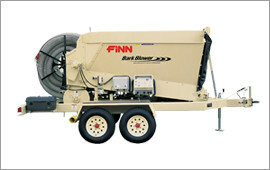 We have HydroSeeders®, Bark Blowers, and Straw Blowers available now. 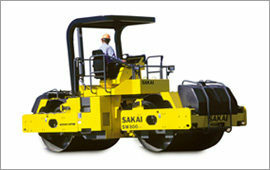 Highway Equipment has a great selection of new and used Sakai compactors and rollers. 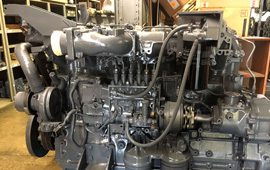 With more than 20 years of experience selling and servicing Sakai equipment, we have the machines and knowledge your business needs. 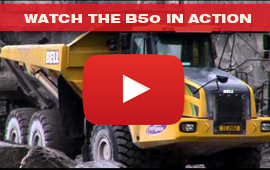 The world leader in asphalt paving equipment. 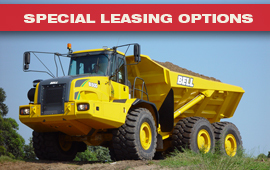 Call us today to buy, lease, or rent asphalt pavers or material transfer vehicles. 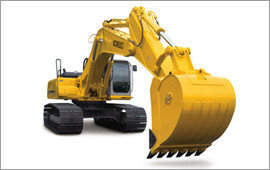 And if you need a Roadtec part; you can trust us to get it to you fast. 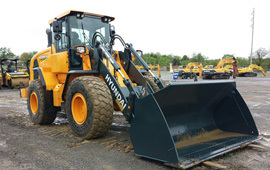 All of the new and used equipment listed on our website can be rented, so you’re sure to find the product that meets your needs. 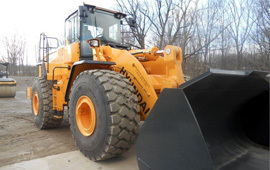 Based outside of Pittsburgh, Pennsylvania, Highway Equipment is operating from six locations in Pennsylvania, the Ohio Valley, and the Mid-Atlantic region. 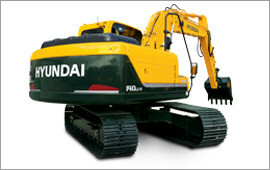 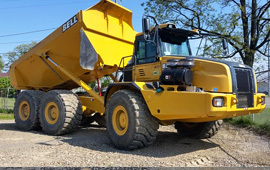 Highway Equipment Company has established itself as one of America's leading sales, rentals, parts and service providers of construction, landscaping, demolition, oil & gas, mining, quarrying, and industrial material-handling machinery. 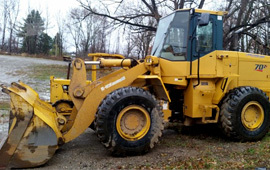 We offer leading brands of excavators, wheel loaders, trucks and crawler carriers, dozers, dirt and asphalt rollers, screens and crushers, skid steers, and light equipment.